For over a decade, the Jennifer Hollister Group has consistently been in the Top 1% of REALTORS® in the entire Central Pennsylvania region. 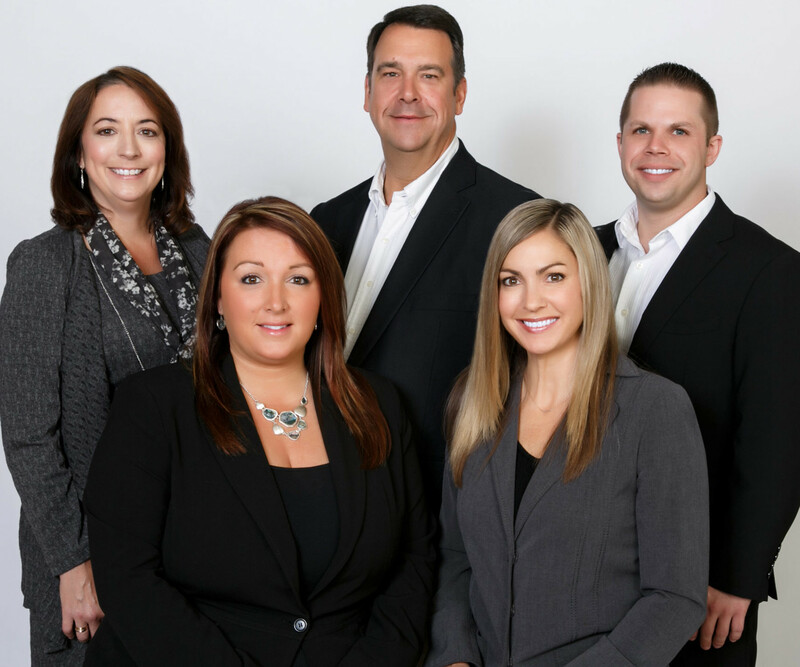 Our group has over 75 years of combined real estate experience resulting in $230 million in sales averaging 130 homes sold every year. As shown in Central Penn Multi List, our listed homes sell faster and for more money than the market average. Our proven marketing plan and strategic analysis of each property is the key to making our listings stand out in the market. Both Jennifers have Bachelor degrees in marketing & advertising. Their marketing plan is designed to achieve outstanding results. The vision is to keep the team concentrated to only high level producers to ensure that you receive world class communication, uniform service and powerful market knowledge. Each professional on the team has a specialized focus. Here’s the blueprint we use to make your transaction seamless. Jennifer Hollister, CEO, sets the vision for the team. She runs the business aspects of selling real estate so her clients and her team can realize astounding results. Jennifer Kuntz, President of Sales, specializes in listing and sales. She provides training, personally consults with the sales team for every client and holds the team accountable to achieve the best results. Fondly known as “JK”, she has the equivalent of a Harvard education in the valuation, marketing and staging of homes. Our buyer’s specialists, Diane Lebo and Kevin Mullen, exclusively represent 100% buyers. Because they specialize, their level of expertise in knowing the market inventory, pricing and buyer negotiations is unparalleled. For commercial, investment and new construction, Russ Dugan rounds out the sales team with his wealth of knowledge. His long history in construction for high end luxury custom homes, makes him a great resource for our clients considering a build. Administratively, this team delivers a phenomenal level of support. We have a full time Listing & Marketing Assistant dedicated to providing administrative and marketing support to our seller clients, as well as a full time Contract Manager that guides our clients from the time they go under contract to closing to ensure a smooth and successful settlement.